Studio mastermind and convicted murderer Phil Spector gets all the ink, but he wasn’t the only terrific—and terrifically flawed—music producer working in the 1960s who came to a sad end. Another was England’s Joe Meek, who wrote and produced a ton of adventurous pop before killing his landlady and then himself in 1967, when he was only 37. Yet another was Bert Berns, who racked up a long string of musical accomplishments but also got involved with the Mafia and possibly drug running before dying from heart disease at age 38. 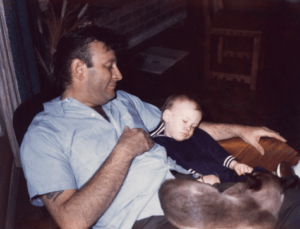 Berns’s life was recounted in an off-Broadway play, “Piece of My Heart: The Bert Berns Story,” and in the 2014 book Here Comes the Night: The Dark Soul of Bert Berns and the Dirty Business of Rhythm and Blues. The book led to a 2016 movie, Bang! The Bert Berns Story, which has just been issued on DVD. The film—which features narration by Steve Van Zandt, who inducted Berns into the Rock and Roll Hall of Fame in 2016—chronicles a career that was astonishing both for its successes and its brevity. In 1960, an unknown Berns signed on as a $50-a-week Brill Building songwriter. By the time he died, only about seven years later, his resume included a stint as the staff producer at Atlantic Records; ownership of two thriving record labels, Bang and Shout; and composing and production credits on a long list of classic tracks. Berns also co-wrote “Piece of My Heart,” which became a signature tune for Janis Joplin, and the Isley Brothers’ “Twist and Shout,” which also enjoyed major success in the Beatles’ version. Bang! 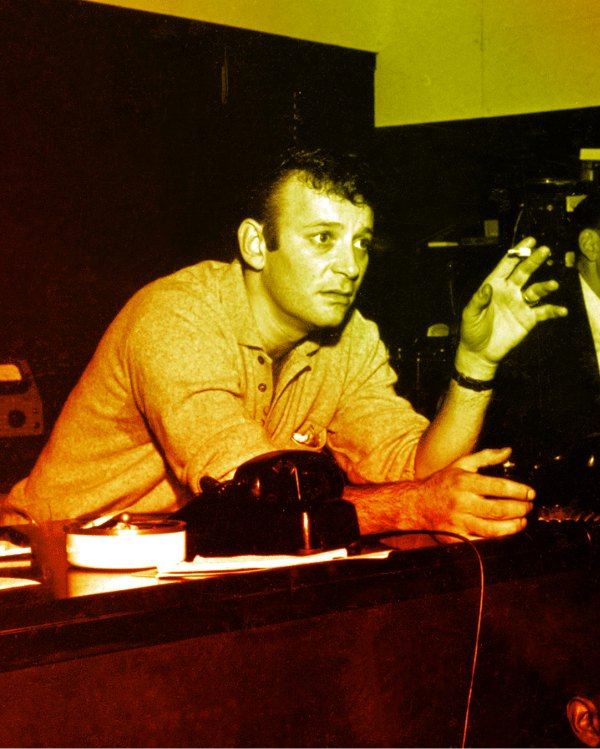 The Bert Berns Story, which includes brief performance clips of some of the producer’s hits, consists largely of reminiscences by many of the artists and industry people he worked with or inspired; and most of them tell colorful and memorable stories about him and the songs he wrote and recorded. Among the interviewees are Paul McCartney; Keith Richards; Ron Isley; producer Richard Gottehrer, a one-time member of the Strangeloves; Sony chairman Doug Morris; Ben E. King; Cissy Houston; songwriters Jeff Barry, Ellie Greenwich, and Mike Stoller; and even the famously reclusive Van Morrison. Also featured are Berns’s daughter, Cassandra; and his wife, Ilene, who chokes up and walks off camera while discussing his death. One person we don’t hear from in the movie is Berns himself. Apparently, he never recorded any extensive interviews, which is unfortunate. Laudably—and despite the fact that Berns’s daughter produced the film and his son Brett co-directed—it doesn’t sugarcoat its subject: the narration and interviewees allude to the producer’s dark moods, and there are assorted references to his involvement with organized crime. But because the film lacks substantial footage of Berns himself, we have to conjure up his personality from the comments of others. Their recollections do paint a pretty good picture; but I suspect we’d have a better one—including more understanding of what led him down some bad paths—if we could see and hear more of the man himself. Jeff Burger‘s website, byjeffburger.com, contains more than four decades’ worth of music reviews and commentary. His books include the recently published Dylan on Dylan: Interviews and Encounters as well as Lennon on Lennon: Conversations with John Lennon, Leonard Cohen on Leonard Cohen: Interviews and Encounters, and Springsteen on Springsteen: Interviews, Speeches, and Encounters. ~ by bluerailroad on September 11, 2018.